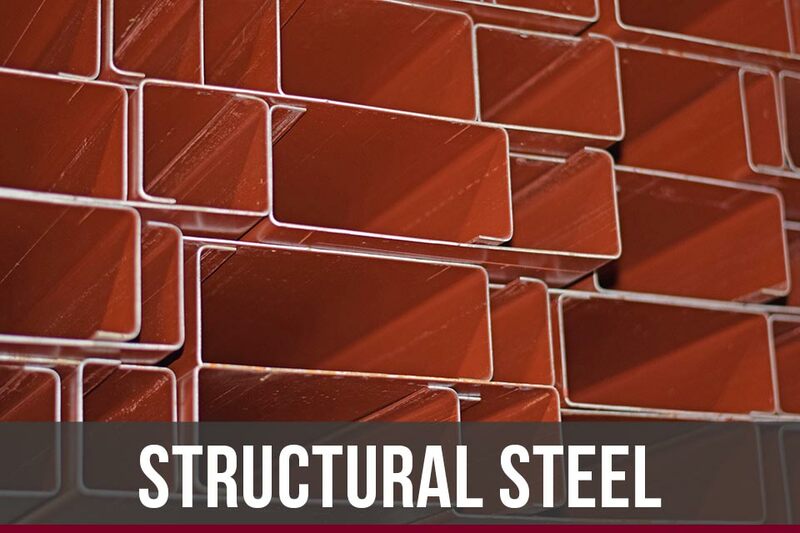 CEE and ZEE Purlins, Eave struts, Channel, Base angle, all types of red iron accessories. 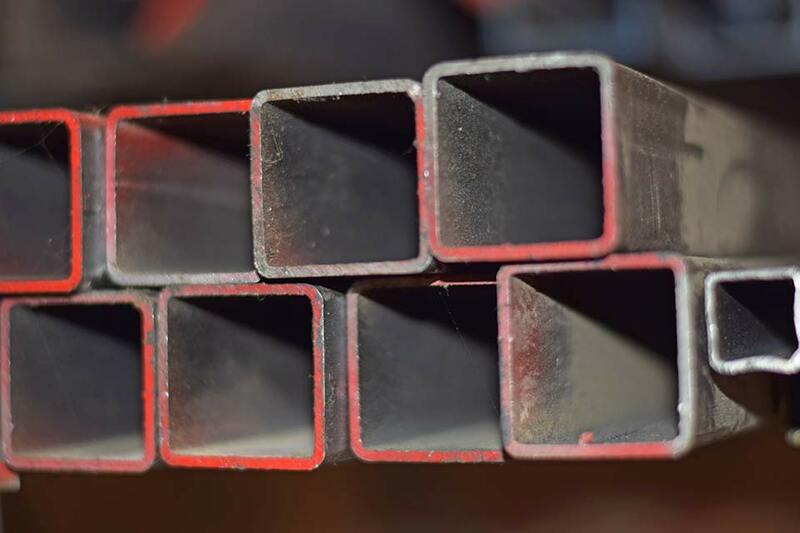 Beams, Square and Rectangular tubing, Pipe, Expanded metal, flat sheets, etc. Non stock items are usually ready to pick up next day. 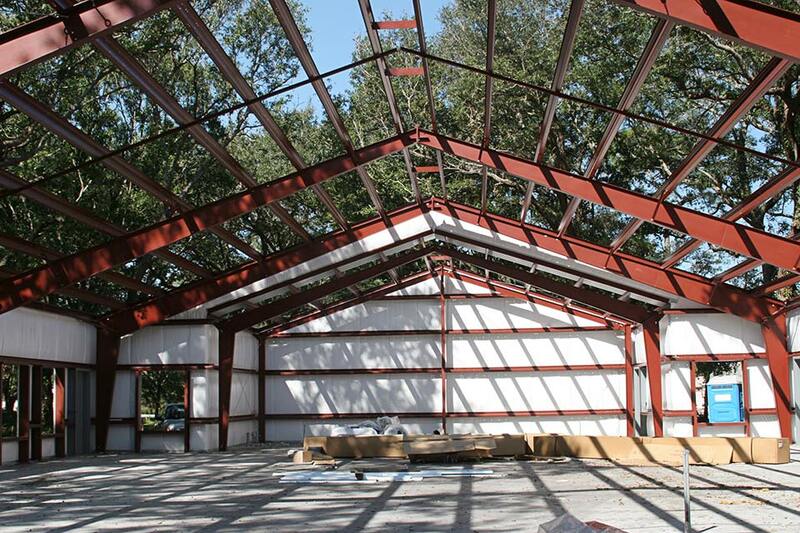 Fabrication of structural steel per drawings. 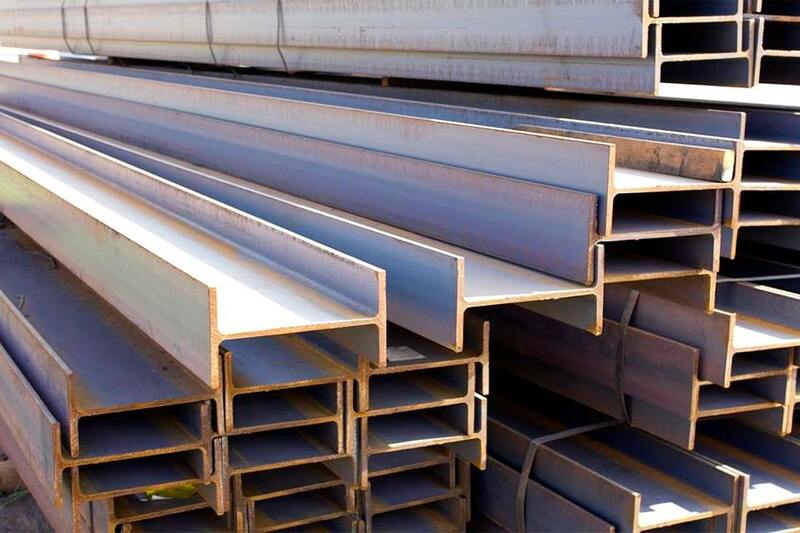 Purlins, Beams, Channel, Angle Iron, Tubing. Hundreds stocked everyday. 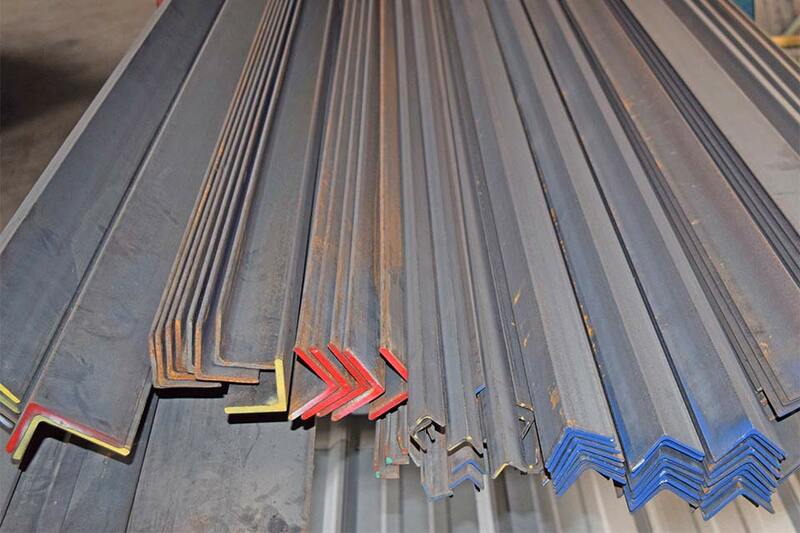 Various Lengths.